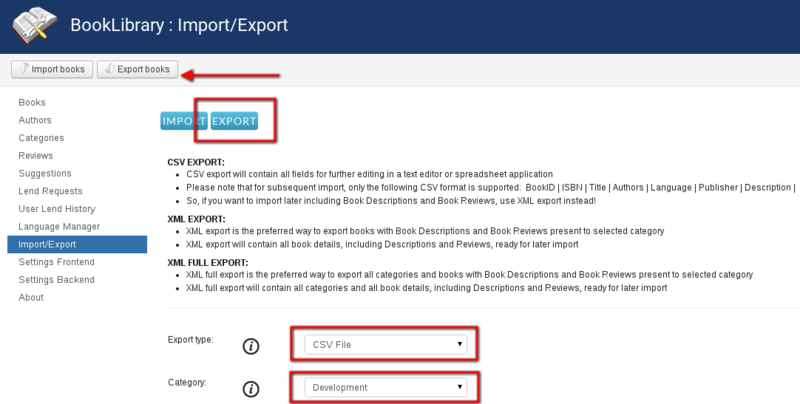 Book Library has options to export your books using CSV export, XML export and Full XML export. In this article we will explain the CSV Export and its results. CSV stands for Comma-Separated-Values. Its filename extension is .csv or .txt, and it is a container for database information organized as field separated lists. You can read more on CSV on Wikipedia. With the dropdown boxes, choose CSV as the Export Type and which Category to export from. CSV export will contain all fields for further editing in a text editor or spreadsheet. So, if you want to import later including Book Descriptions and Book Reviews, use XML export instead! Select Other and the pipe character "|"
It is a good idea to add a top row with column description if you are going to edit the fields for later import (already done in the example above). So if you are only going to use this file to be edited for subsequent import after editing, then it is a good plan to delete the non-relevant columns. Now you can edit the file to your liking, and then export it again to CSV when you're done. After that, you can import it again if you want. 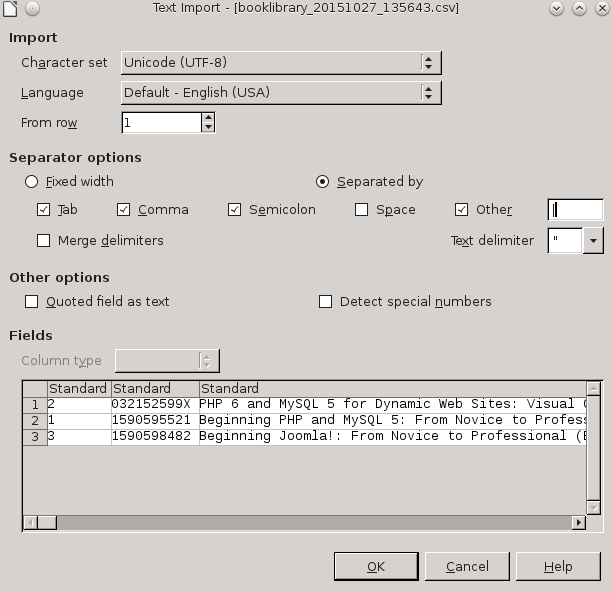 In a next article we will show how to create a CSV for quick import of many books using only ISBN. 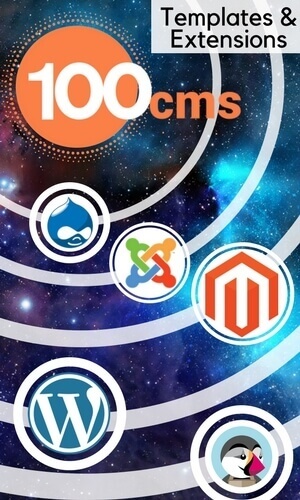 This will allow you to import a large list of books and save a lot of time. It is a good idea to do exports of your book categories every now and to keep them safe somewhere as a backup. 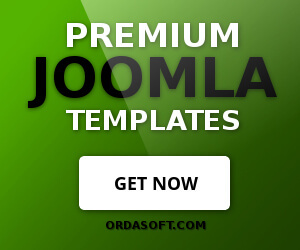 This is certainly a good plan before changing BookLibrary, Joomla book lending software, version for example with an upgrade. With a small note of your Book Category names and these exports, you can always restore your BookLibrary content easily. They are totally database structure independent, so if there any changes in the BookLibrary database tables structure in a later version (which may happen when new functionality is added), then with XML exports available it will not ruin the effectiveness of your subsequent imports.